I have won best caption to attend the Exclusive Mini Launch! 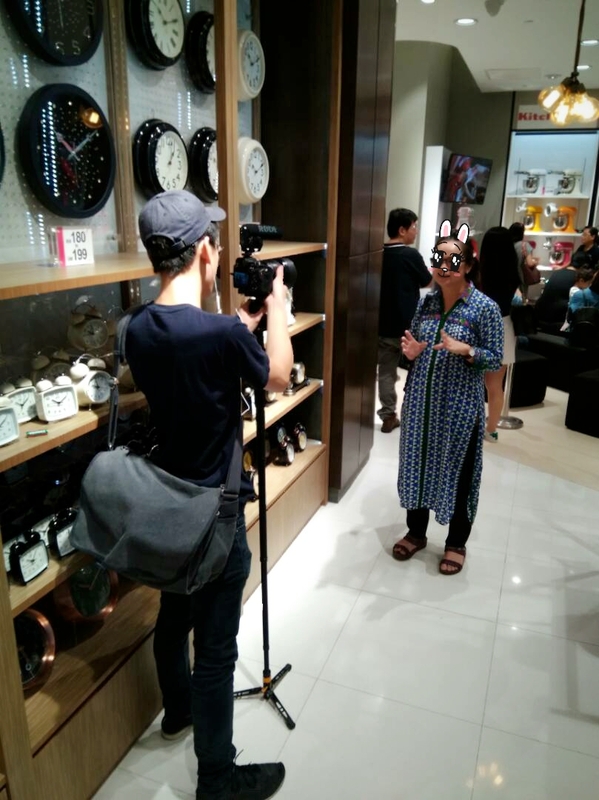 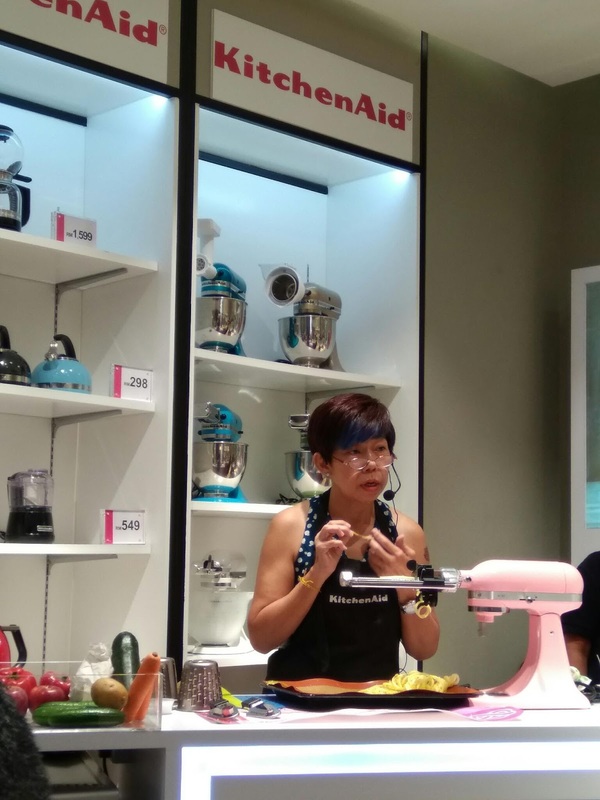 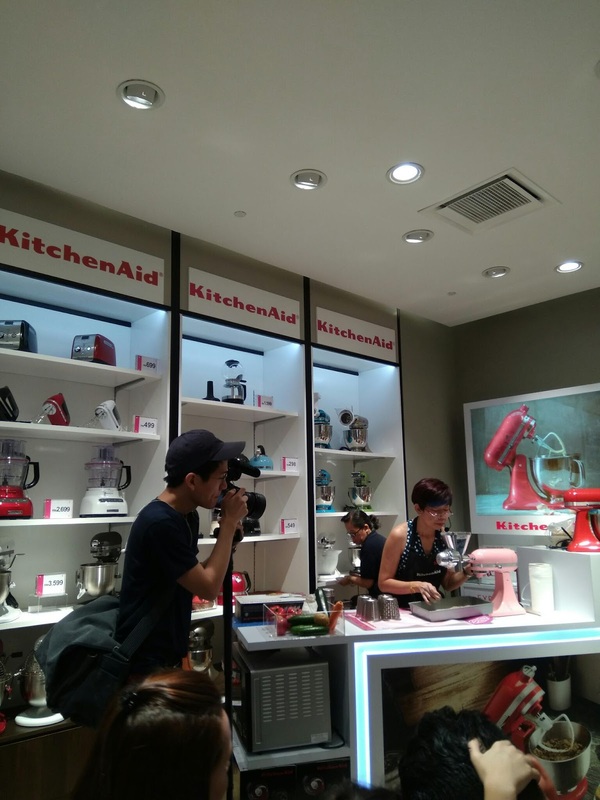 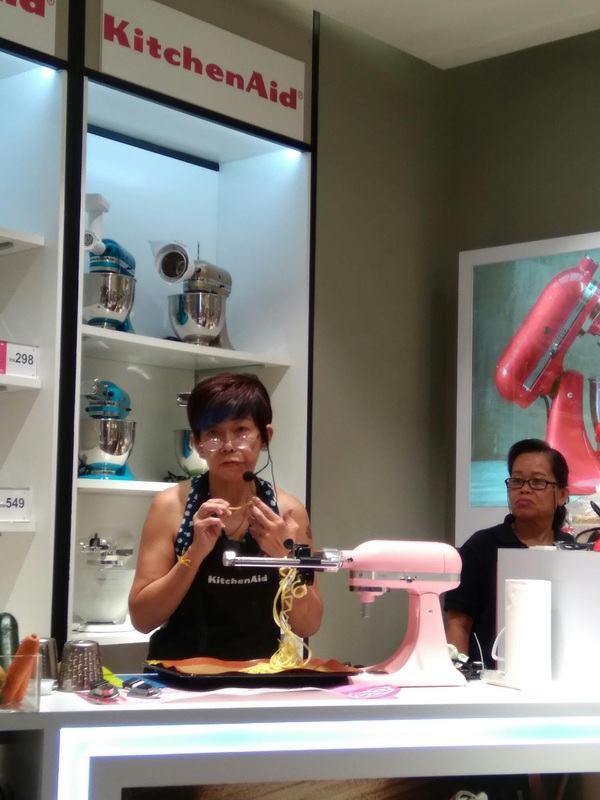 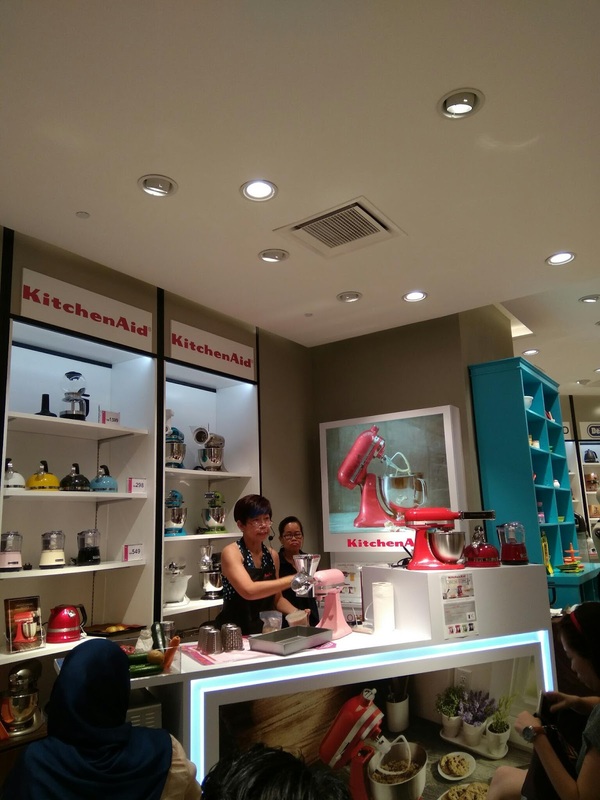 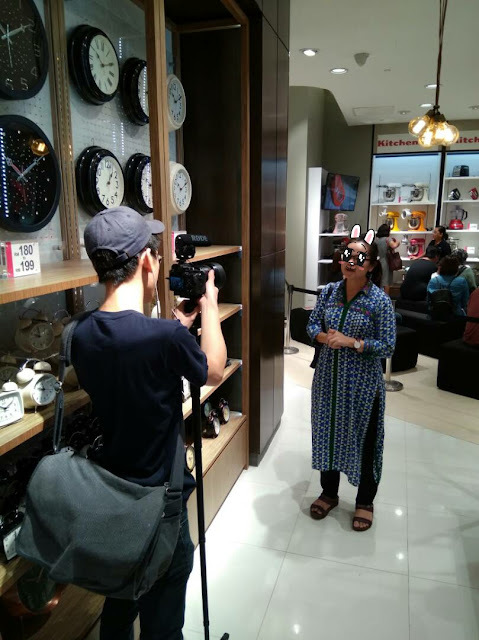 There was a special demonstration of the product by Chef Bee, with their special door gift and I was really lucky to be attend to KitchenAid exclusive mini launching last weekend at Parkson Elite, Pavilion. The new look of the KitchenAid mini mixer is practical and solid base like a all in one combination gadget that can use from peeling the fruits, potato skin while u are doing the combine in flour mixture to batter while beating at the same time with the same mini mixer. 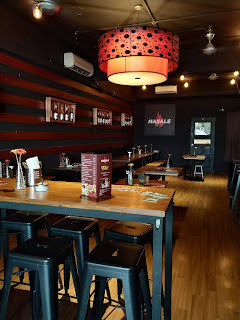 Even those I'm not a pro Baker as I'm a Stay at home mummy but I'm learn from scratch watching YouTube without mentor. 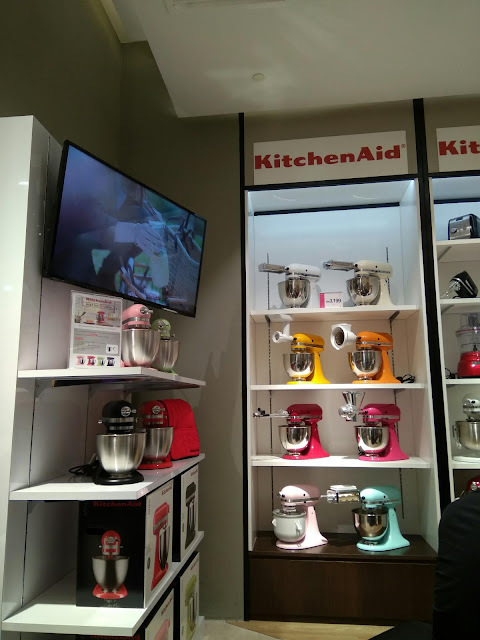 I believe for others mummy like me to own a mini artisan mixer (Kitchen Aid) is an encourage to bake more for our Kids and space saver to our kitchen too.